Loyalty programs are becoming more sophisticated, moving beyond the traditional spend-and-get model, to omnichannel and multichannel programs that recognize customers for every interaction they make with a brand. Smart marketers are capturing and leveraging loyalty data to understand their customers better and market effectively to them. We're seeing significant advancements in loyalty as brands seek new ways to add value for customers. Here are the seven biggest trends impacting the loyalty landscape currently. More and more brands are adopting omnichannel-based loyalty programs, which are proving to be very effective. Omnichannel loyalty connects customers to a brand across all touch points seamlessly and provides members with the opportunity to be rewarded for spend and engagement across all channels. Furthermore, omnichannel data capture helps brands drive personalized communications and better customer experiences. Beauty giant Tarte's recently launched "tarte <3 rewards" loyalty program rewards members for not only spending money with the brand but for sharing content on social media, referring friends and reading emails. These activities keep members engaged and informed about the brand and help promote the brand benefits to a wider audience, turning members into brand advocates. The spend and engagement data captured can also be leveraged for future marketing efforts. Research indicates that consumers are willing to share data to get personalized experiences. By leveraging customer data captured in a multichannel loyalty program, brands can make personalized recommendations, offer relevant promotions and upsell and cross-sell relevant products or services to consumers. We're seeing many retailers this year incorporate personalization into their customer strategies. Recently, members of the DSW rewards program were sent an email that contained how many points each member needed to receive a $10 certificate. They were also informed of other deals they're eligible for. They also use member data to provide a detailed snapshot of their customers' interactions with the brand over the past two years, including how much they've saved, how many points they've earned and how long they've been a loyalty member. The campaign was a success and saw a 64 percent lift in email opens, a 13 percent lift in click-through rates, and 58.82 percent of customers who opened the email read it for 15+ seconds. Frequent personalized communications like this help keep members engaged and encourage sales. 2016 saw brand partnerships take center stage as a strategy for growth. Now we're seeing an increasing number of brands seek out strategic partners to stay ahead of the competition. Partnerships help brands extend additional value beyond what they provide alone. Whether for a loyalty campaign or an evergreen program, the right partnership provides new and exciting ways to reward customers which will drive sales and loyalty. For example, Wyndham Rewards, a highly ranked hotel rewards program, recently partnered with Caesars Entertainment's award-winning casino-based "Total Rewards" program. The partnership offers their combined membership of over 50 million access to industry-leading travel experiences and perks and benefits including complimentary status match and opportunities to redeem points for one-of-a-kind hotel, restaurant and entertainment experiences. 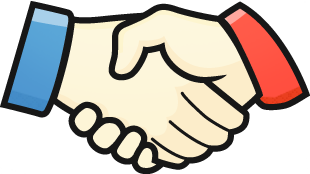 The partnership extends the reach for both brands and connects them to potential new customers. We're seeing a wave of premium program launches. The reason why premium loyalty programs are gaining popularity is that members want the benefits that programs like Amazon Prime provide and are willing to pay for it. In a consumer study from last year, 62 percent of respondents said they'd consider joining a fee-based rewards program if their favorite retailer offered one. This number was even higher among millennials, with 75 percent of 18- to 24-year-olds and 77 percent of 25- to 34-year-olds saying they'd consider joining a fee-based rewards program. Nearly half (47 percent) said rewards in fee-based programs are better than rewards in free programs. 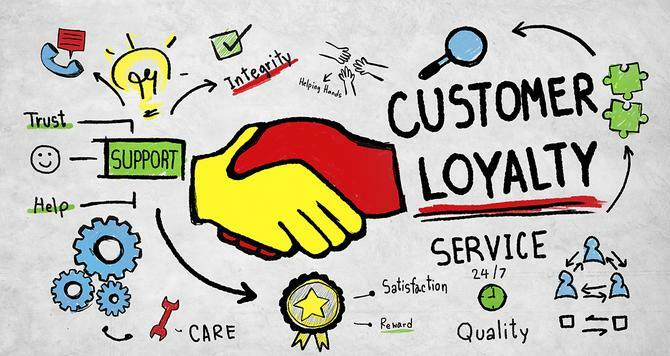 Forrester's survey of loyalty marketers found that most are still fine-tuning their programs to establish and solidify relationships with consumers, as well as to build an emotional connection with their most frequent shoppers. To maintain their interest and help build deeper emotional connections, “The Walking Dead” rewards their fans for their dedication to the show with "money-can't-buy" experiences and rewards. 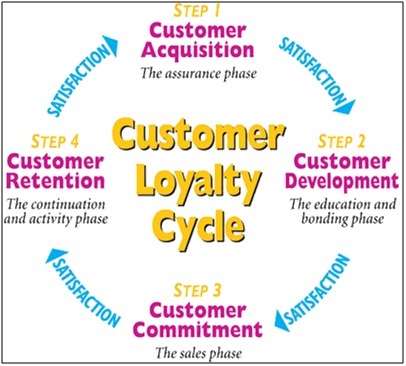 Leveraging a loyalty program, brands can incentivize fans to attain these unique rewards through further engagement. Members who accumulate the highest level of points as part of The Walking Dead Fan Rewards Club, launched earlier this year, can enjoy one-of-a-kind experiences, including VIP tickets to the “Talking Dead” aftershow, a set tour and meet-and-greets with the cast. Chatbot technology is gaining a lot of interest, with plenty of companies making the investment. It's expected that chatbots will soon become mainstream to maintain strong and efficient customer engagement. In fact, by 2020, customers are expected to manage 85 percent of their relationships with enterprises without interacting with a human. Though not a replacement for human interaction, chatbots are most effective in situations where a customer is trying to resolve common issues, such as placing an order. Chatbots relieve the need for customers to visit a company website, call or visit a store in person.